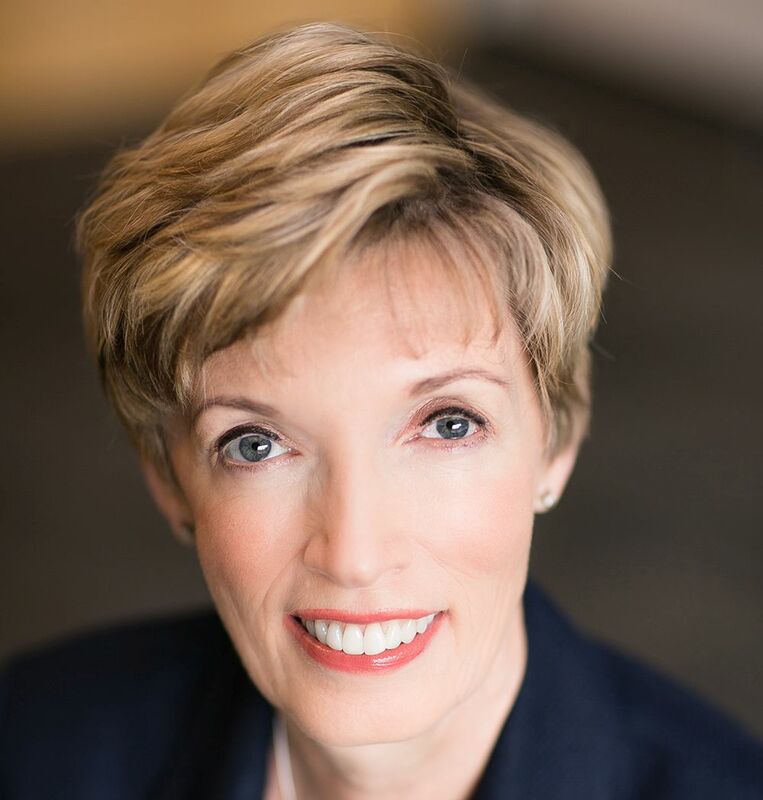 Kathy Kinloch is President of the British Columbia Institute of Technology (BCIT), Canada’s premier polytechnic institution which serves approximately 50,000 students annually. A leader recognized for her ability to strategically transform organizations, she holds a Bachelor of Science in Nursing, MA in Leadership, and is a Certified Executive Coach. Her leadership has spanned senior roles in the health sector, government, and more recently post-secondary. Acknowledgements of Kathy’s accomplishments include WXN Canada’s Top 100 Women, Public Sector; Most Influential Woman in Business; YWCA Woman of Distinction; and BC Business Magazine Influential Women in Business Award. Kathy’s board positions include the Business Council of BC; Polytechnics Canada; Surrey Hospital Foundation, and TELUS. She is also a member of the Business Council of Canada’s Business Higher Education Roundtable and is currently chairing the province’s ‘Emerging Economy Task Force’.